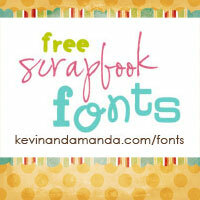 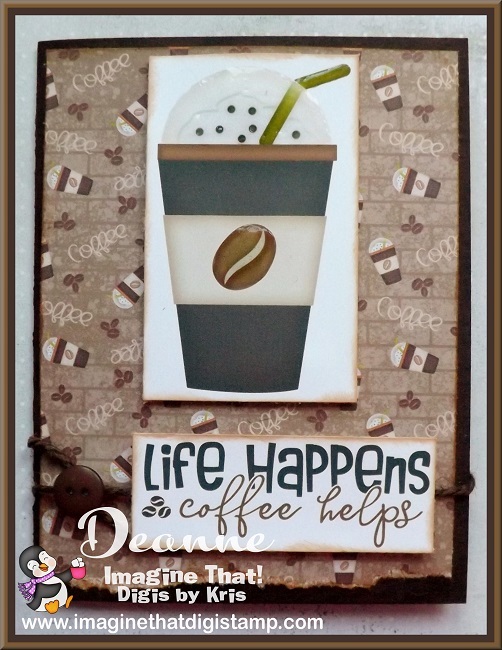 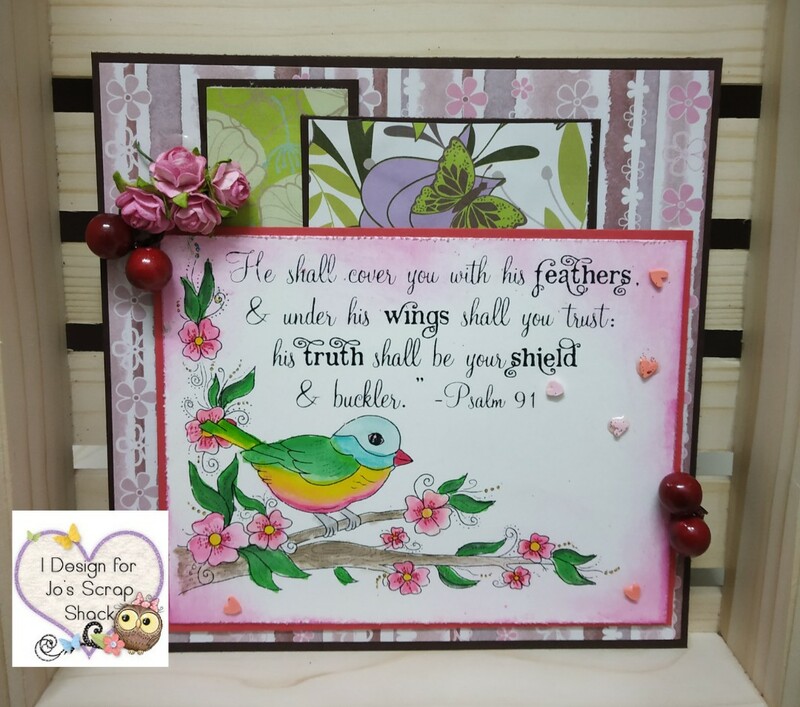 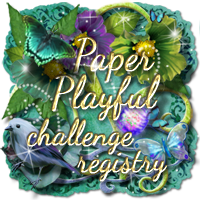 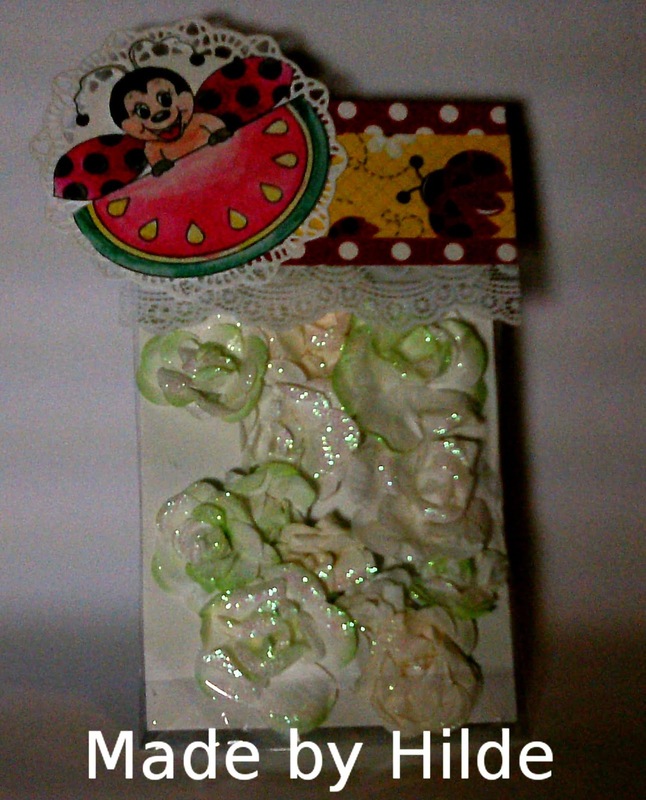 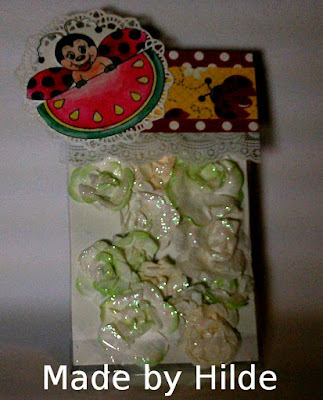 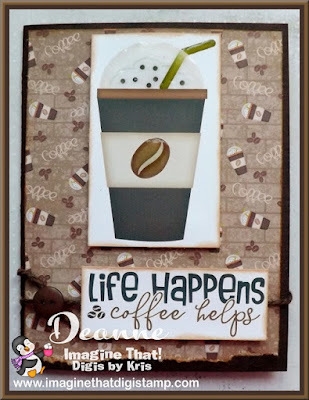 I'm sponsoring Jo's Scrap Shack Fun-day Friday Challenge this week as well! 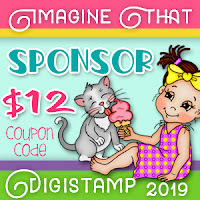 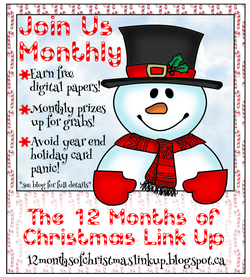 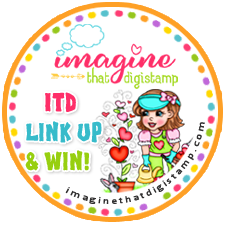 You have until Feb. 15 to link up with an "Anything Goes" theme for a chance to win a $12 coupon code to Imagine That Digistamp! using "It Mooost Be Love"
Beautiful creations by everyone!!!! 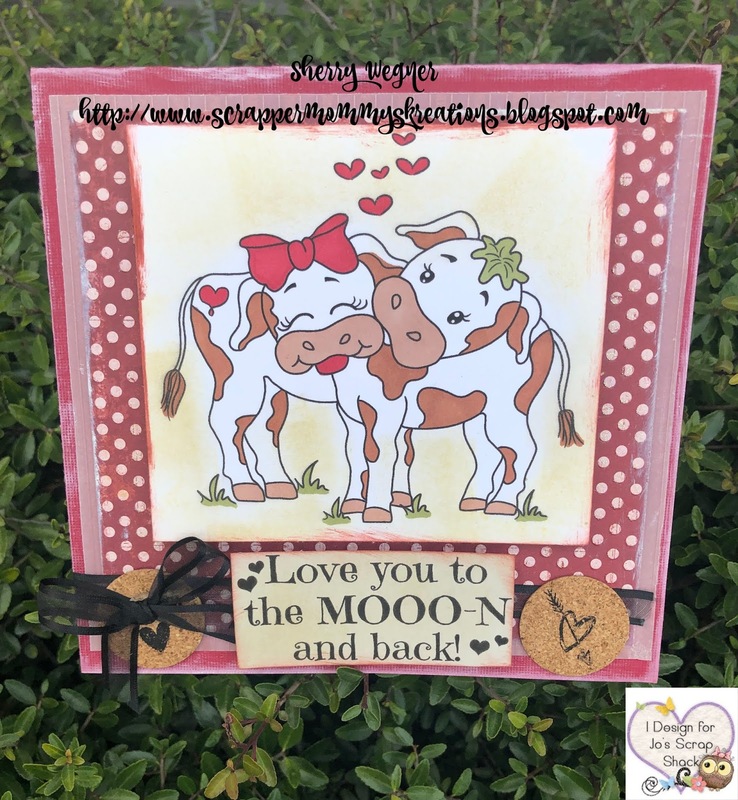 This company has the CUTEST images! 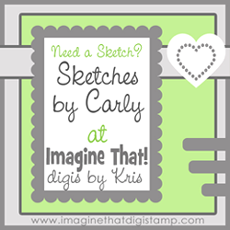 I am so thrilled to be working hand in hand with you!